Tammy Boyd, founder and CEO of TLB Holdings, Inc. created the Leo & Nicole brand in 2005. Here at Leo & Nicole we take pride in our commitment to social responsibility - we care about who is making our garments. 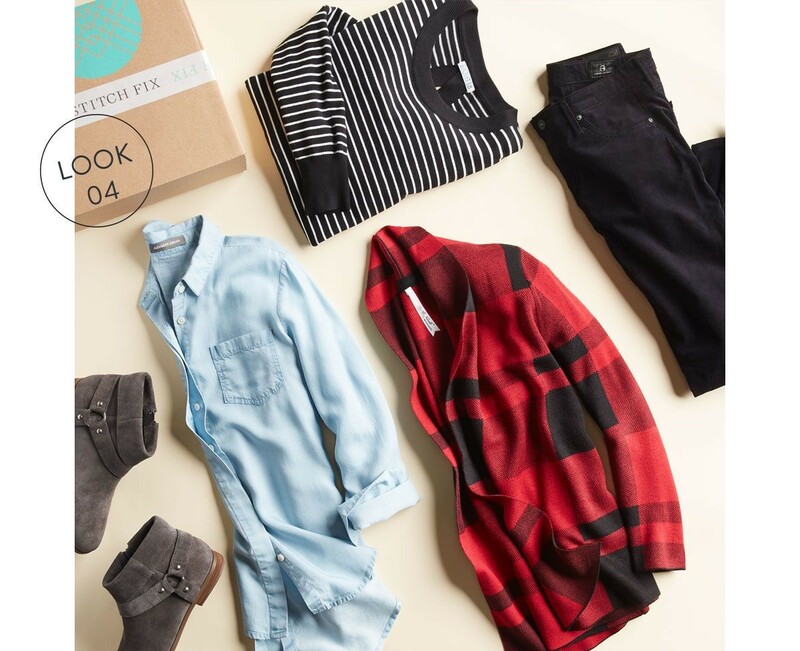 We are a proud partner of Stitch Fix and delighted to serve their clients with quality products they love. 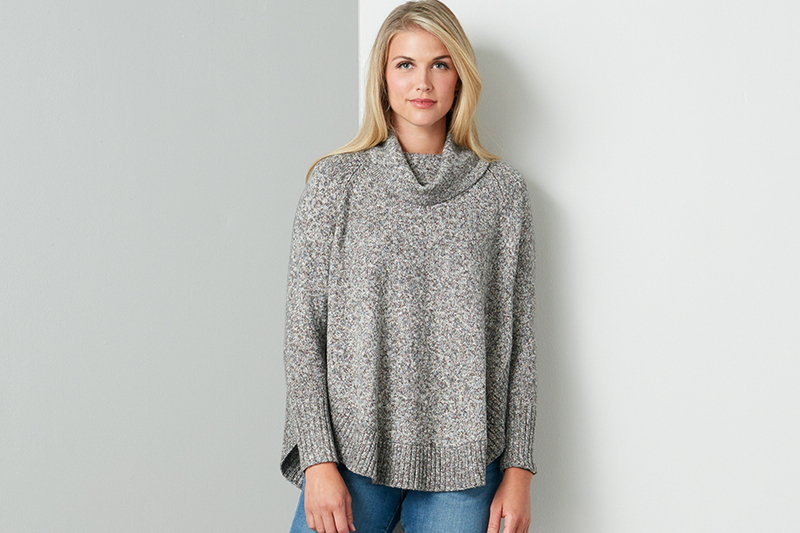 Our Zaryn Poncho is a Stitch Fix Exclusive and client favorite with top ratings in quality and price. To get yours, sign up for Stitch Fix today! Our red and black plaid Syd cardigan, a Stitch Fix exclusive, was featured on their email flyer! Schedule your fix today or, if you are not a member, sign up now and be sure to request Leo & Nicole in your next fix. © Copyright 2019 | Leo & Nicole.